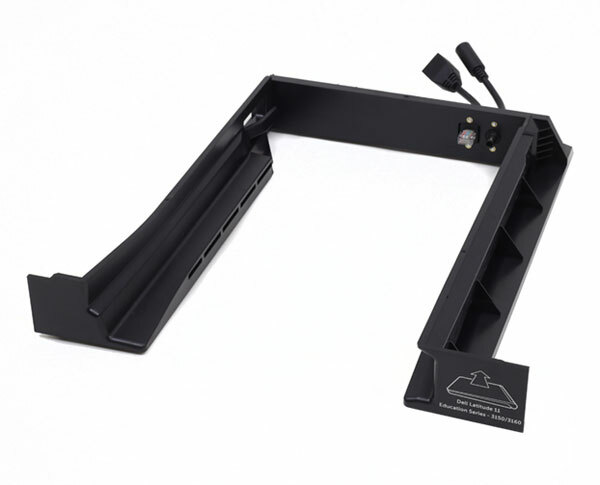 This kit upgrades a Dell Mobile Computing Cart for optimized access when using the Latitude 11 Education Series Laptop. 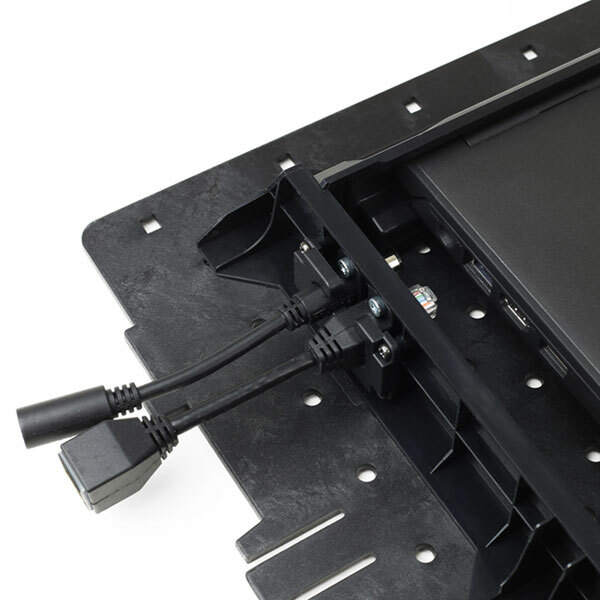 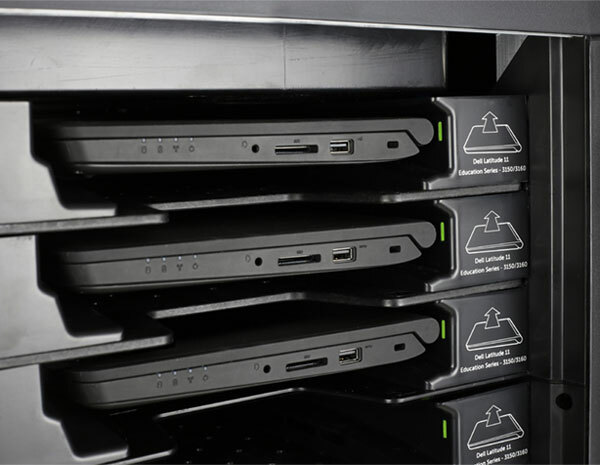 With the addition of a docking interface in each slot of the cart, anyone can easily insert or remove a laptop from any docking bay in a snap—no cables to unplug or connect. 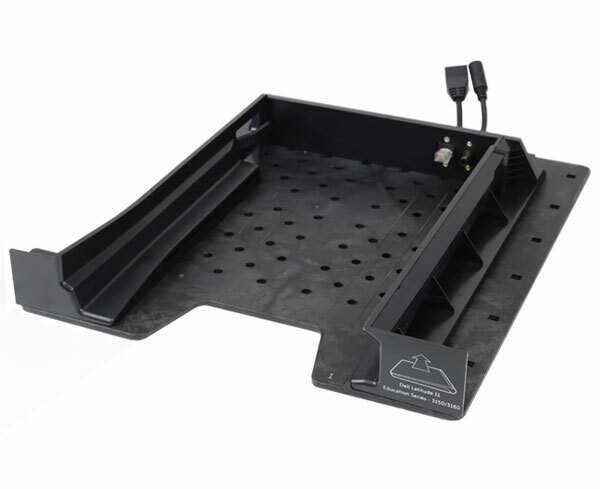 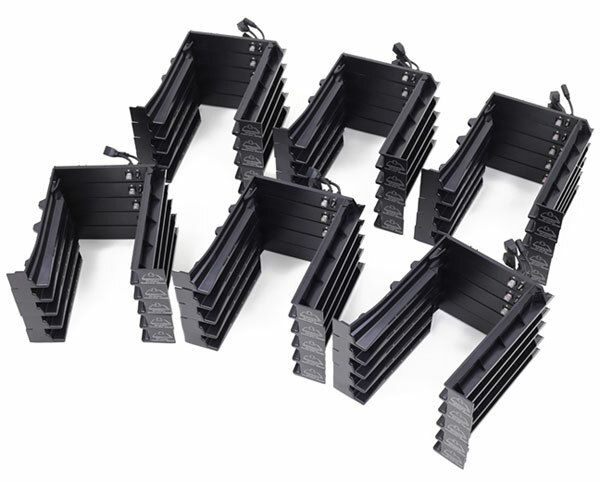 The kit includes components to convert all 30 slots of the cart. 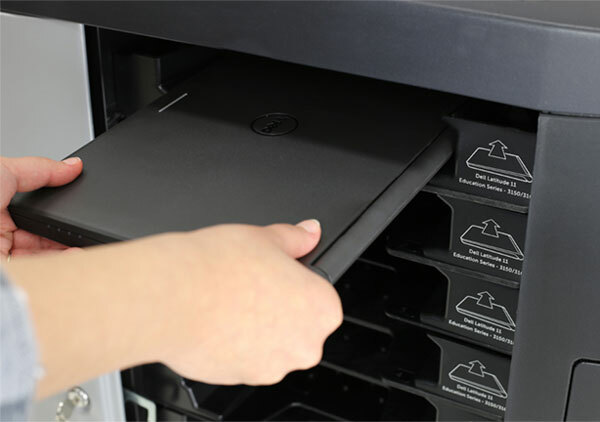 The Upgrade Kit is available for purchase exclusively through Dell.